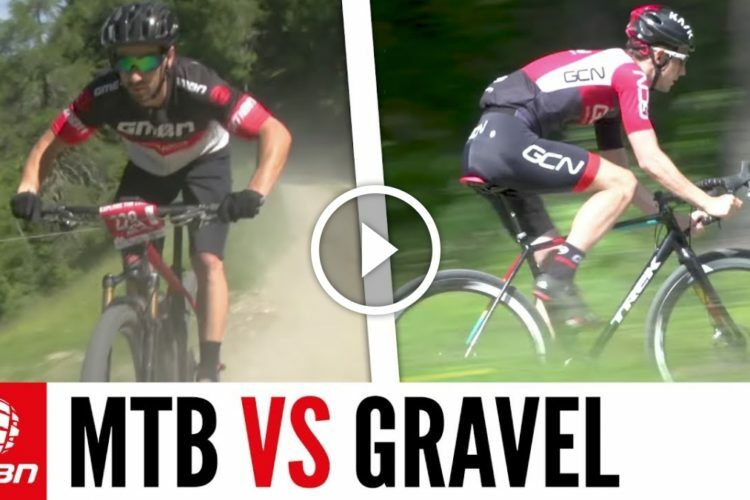 A gravel is similar to a traditional road bike, but with a few crucial differences… Firstly the wheels are the same as 29ers, but you can get 27.5 bikes. 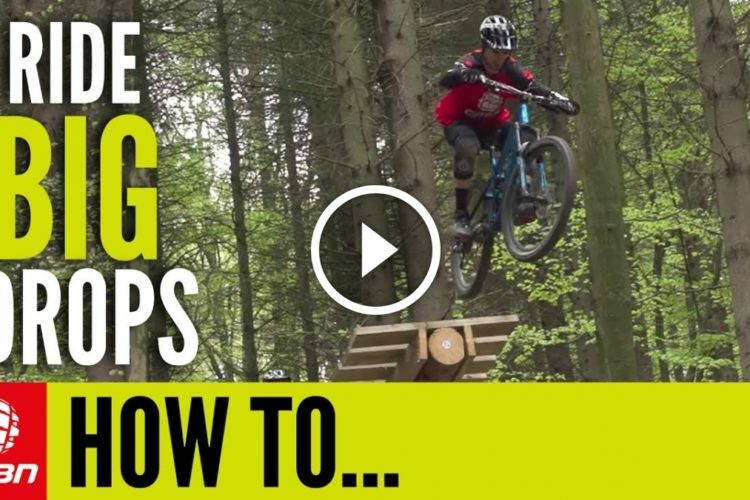 The top tube is a lot shorter than most road bikes, to put you in a comfortable position and the tyres are 1.5 inches and have grippy tread and even some with suspension! 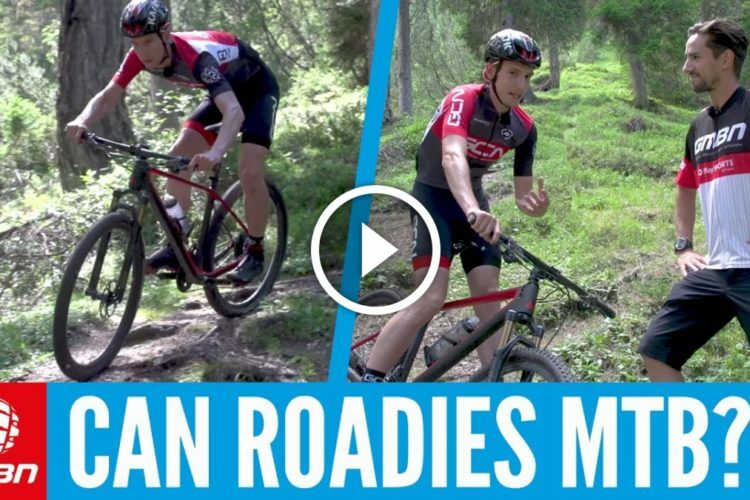 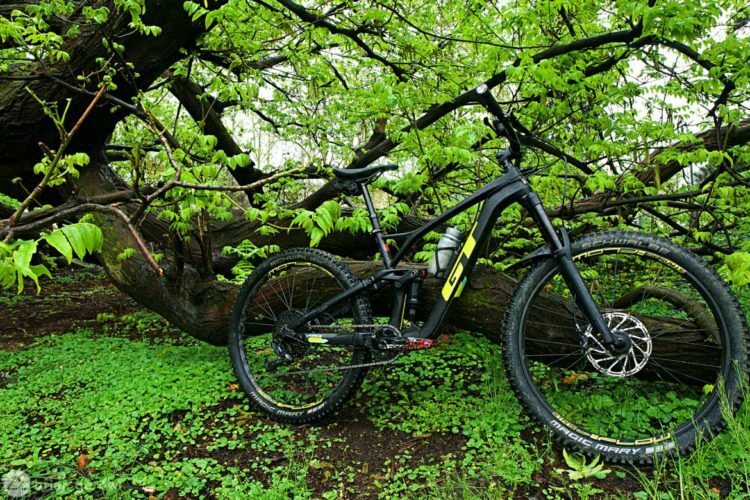 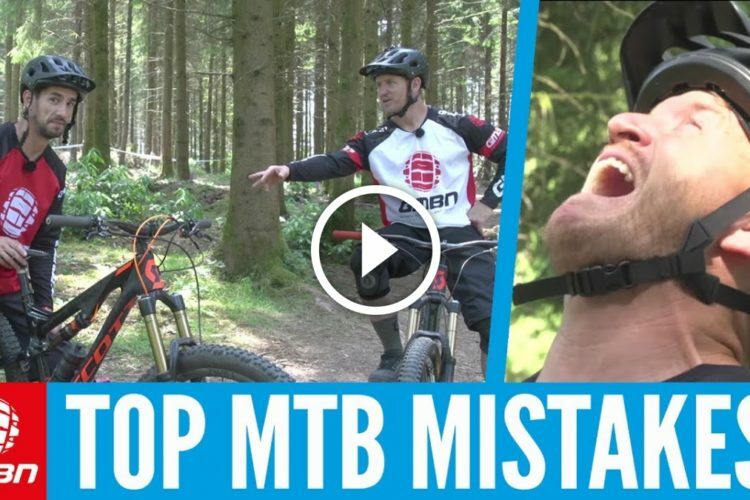 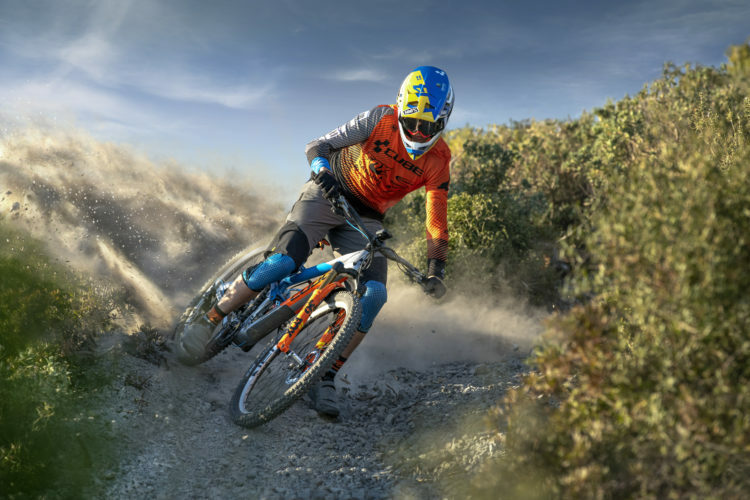 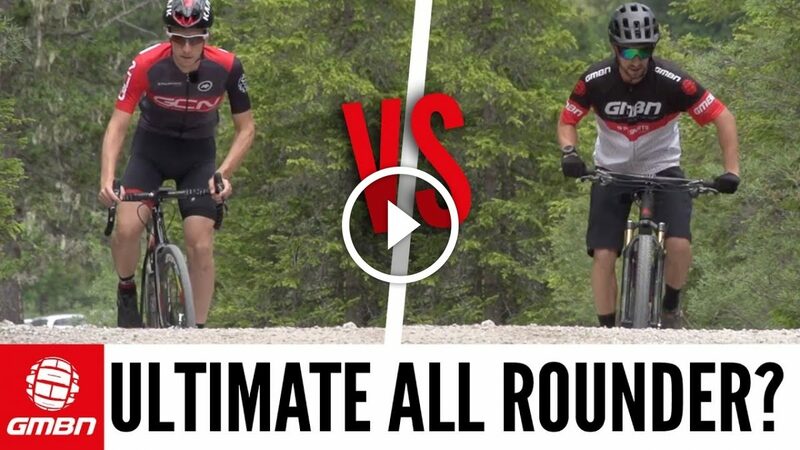 What do you think is the ultimate all rounder bike?